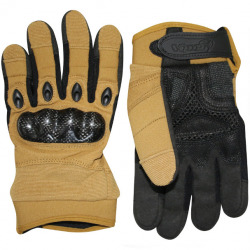 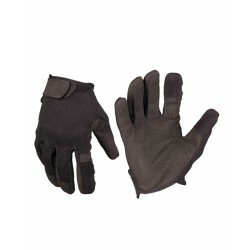 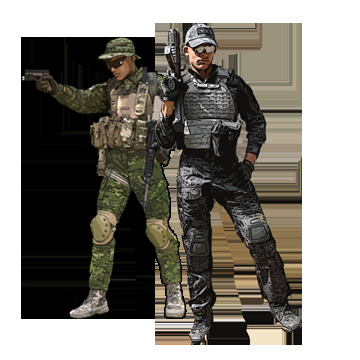 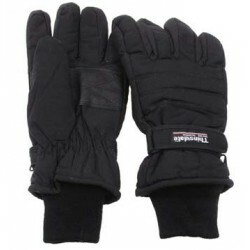 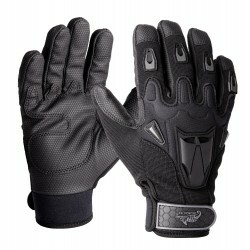 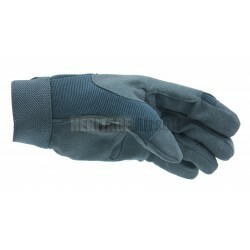 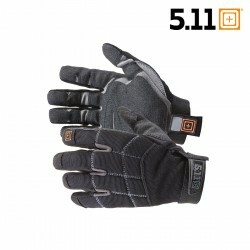 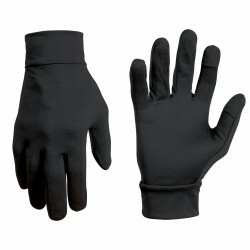 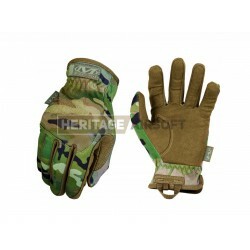 Spice up your outfits and uniforms by using tactical gloves, very useful accessory if you want to protect your hands, all without losing dexterity and maneuverability. 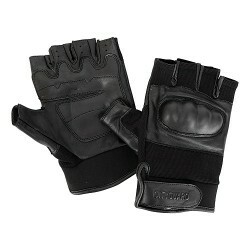 You want to equip yourself from head to toe? 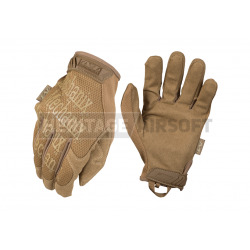 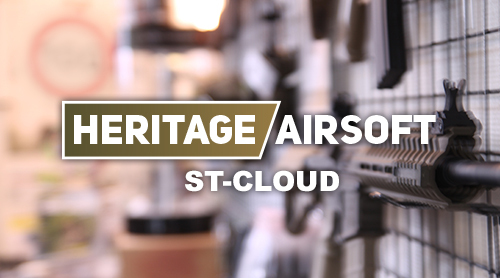 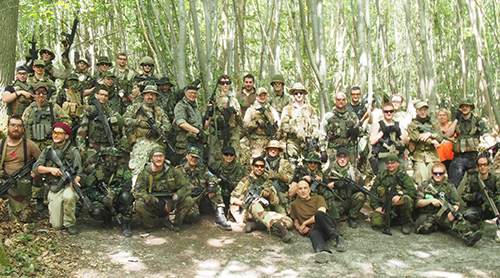 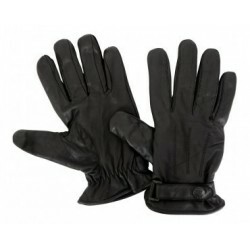 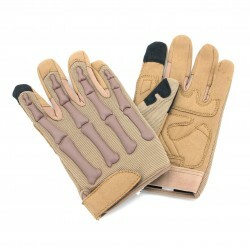 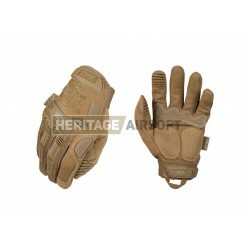 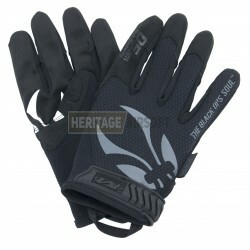 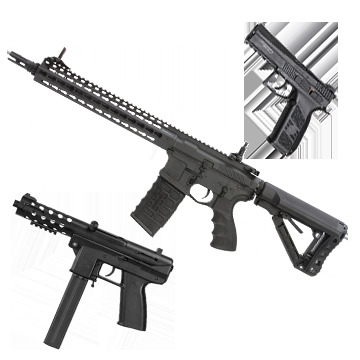 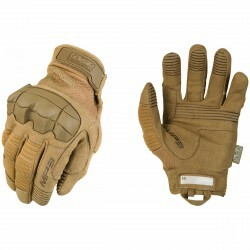 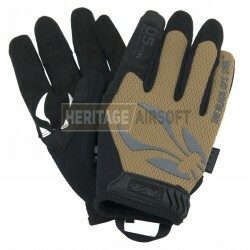 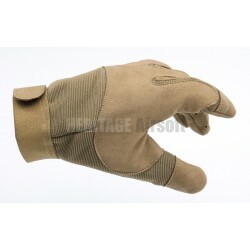 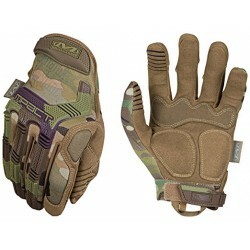 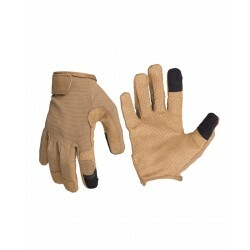 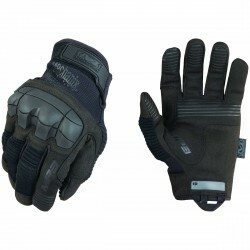 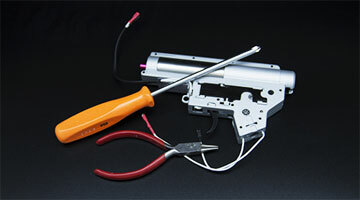 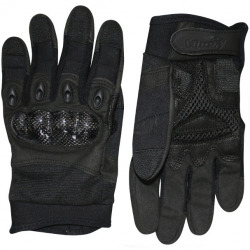 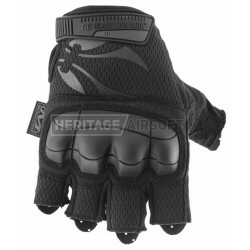 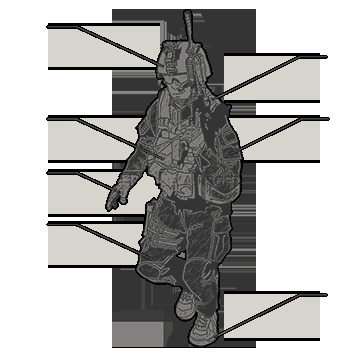 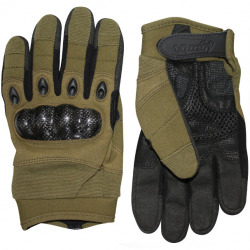 So tactical gloves we offer will meet your desires to complete your airsoft outfit. 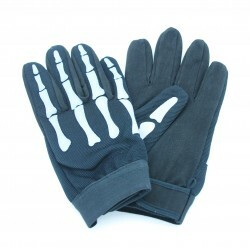 Many different colors and heterogeneous styles, black skeleton type or tan are also part of our blows of heart! 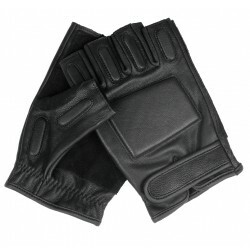 Whether shelled or not, the collection presented here will allow you to protect yourself without losing dexterity, these being very close to the skin. 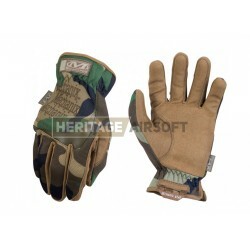 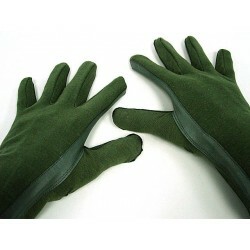 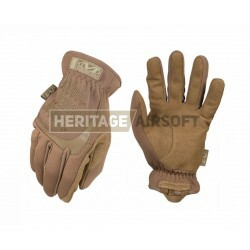 You will also find the gloves used by US paratroopers in Normandy, as well as opponents, green devils, German paratroopers equipped with soft leather gloves. 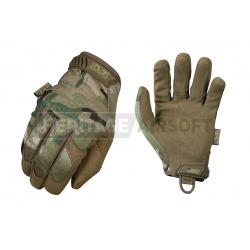 Whether black, olive, tan, coyote, brand from Cleared Battle Replica, Mil-Tec MFH or CityGuard, whether shelled or not, as a mitten or a classic shape, these gloves will combine quality with their low prices.